First it was a soccer ball in Alaska. Then it was a Harley Davidson in British Columbia. Now, even more debris from the Japan tsunami is showing up on the shores of North America. 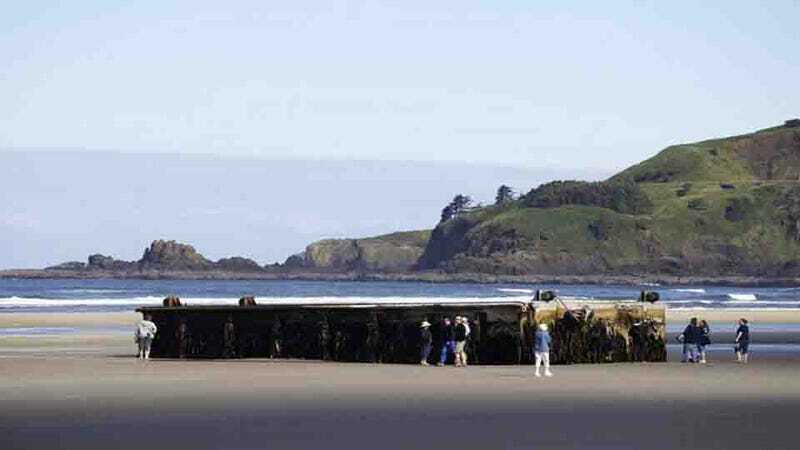 The latest find is a giant dock, discovered on a beach in Oregon.